There’s More Than 1 Way to Use That Rendering! Visuals have always been a part of the design/renovation process. Today that form encompasses 3D rendering in addition to the traditional means. (But that’s really an understatement.) 3D rendering has become the primary means for architectural visualization across the globe. Traditionally only very large projects had the capital to make use of renderings for the visualizing process – this is no longer the case. 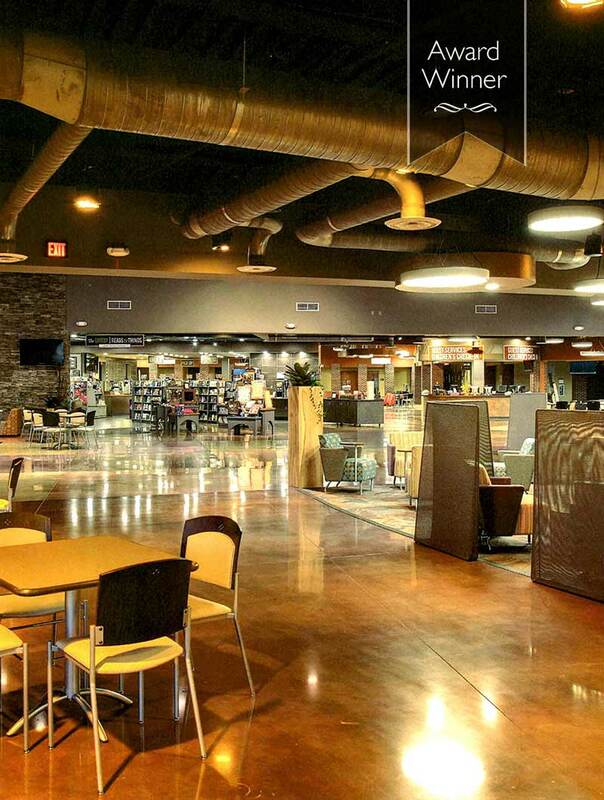 Every major architectural design application has some form of 3D visualization built-in. There are also additional applications that can provide a simple representation of a project at minimal cost. Even the higher-end 3D rendering applications have advanced to the point where a project no longer needs a high-end budget to allow for a high quality pre-construction representation of the project. When considering what type of rendering to request, the cost of that rendering is secondary to the value it will provide to the project. A high quality representation will go a long way to answering a lot of questions about the scope and design of a project. When properly developed and presented, a rendering can serve to relieve fears and concerns about design decisions. More importantly, it allows everyone to see the same vision. Every project has those “I didn’t think THAT was going to be there.” moments upon completion. Renderings can go a long way to preventing misunderstandings and fostering discussions for the project committees and congregation. To accomplish this, renderings need to be presented early in the process. Typically early process renderings are low in detail and represent only the information that is being discussed at that time. Once all the major decisions have been made a very high quality can be produced, typically through a professional 3D artist, which shows all of the fine details. The final rendering should be true to life with accurate lighting, materials, and architectural details for the best overall result. The purpose of a rendering is twofold: First, to provide an accurate impression of the design intent; and second to foster excitement for the project to help in fundraising. If a project has good support from the congregation, addresses necessities, and has a good overall design, you will have the support you need and details in the renderings will be properly understood. When you finally present to the congregations and ooo’s and ahh’s are heard, you’ll know your renderings were worth it. 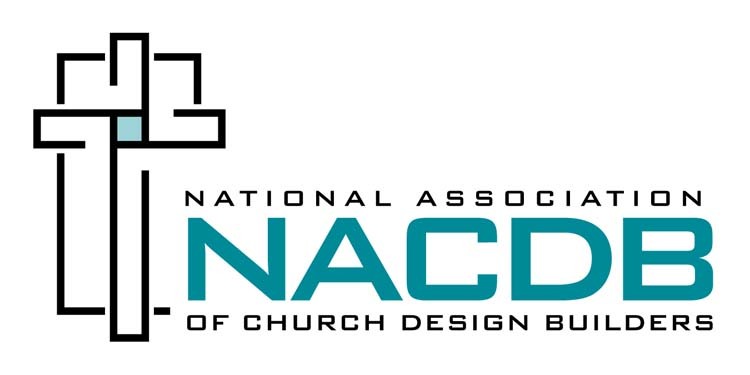 Voigt Creations is a member of the National Association of Church Design Builders(NACDB), whose goal is to serve the church as experts in the educational process, the architectural design and construction of church related facilities.